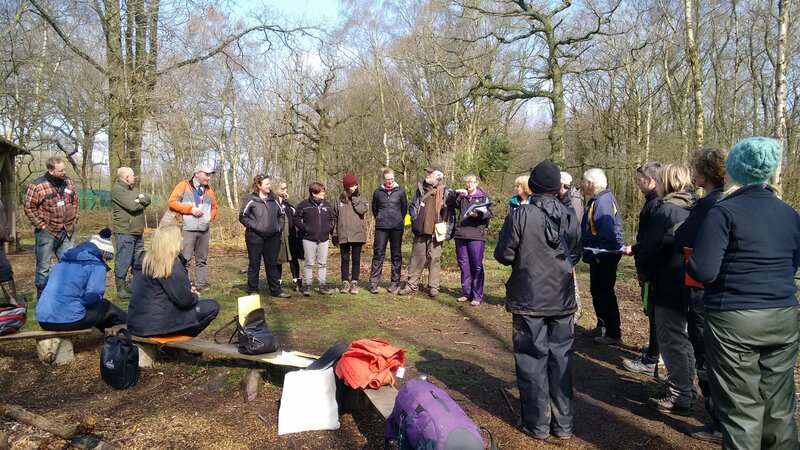 Last week eighty forest educators came together at Bishops Wood Centre to increase their skills and knowledge in forestry at a conference run by England’s Forest Education Network (FEN). Sylva Foundation played a key role in developing the forestry theme of the conference and helping deliver the conference in its role as one of six national organisations on the FEN steering group. Participants also took part in two other workshops on the day including: Seeing the wood for the trees – the importance of identification and tree health awareness for woodland management, run by Forestry Commission and Field Studies Council; and Resilient Woodlands for the future, making the right tree planting choices run by the Woodland Trust and Forestry Commission. 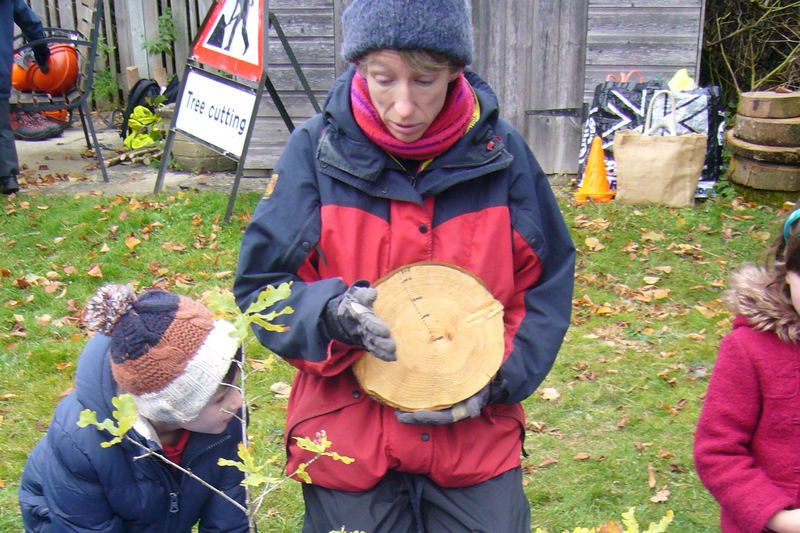 Conference feedback showed that FEN had successfully put the forestry back into forest education! 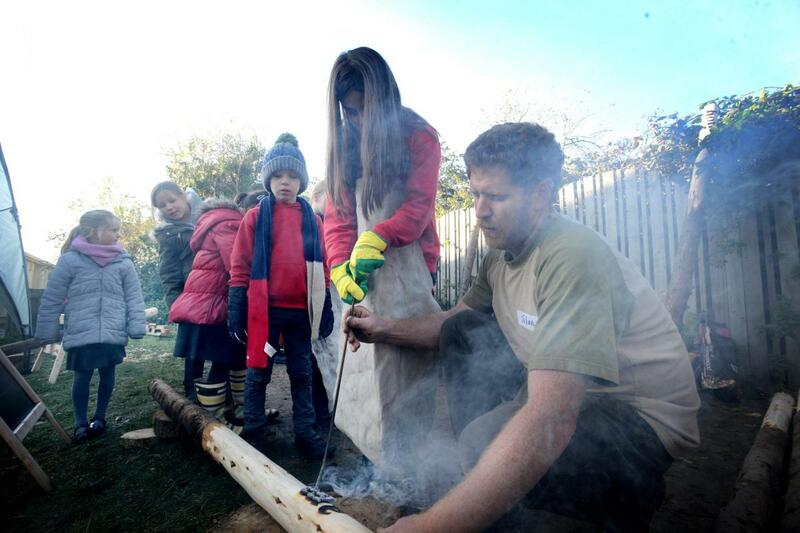 If you would like to be involved in future FEN events, have access to free education resources, keep up to date with national forest education organisations and join this growing network of forest educators join FEN! 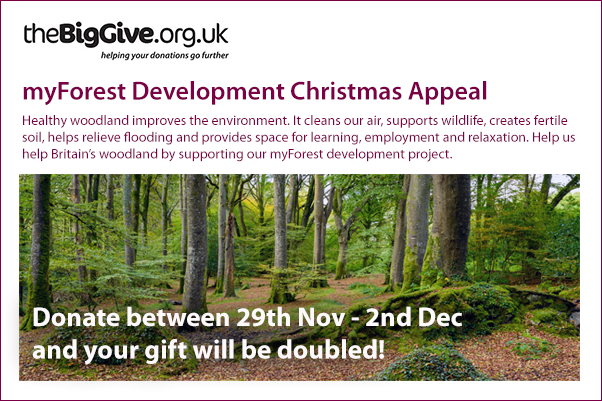 Help us help Britain’s woodland by supporting our myForest development project. Thanks to the support of the Dulverton Trust, any donation made via the Big Give between 29th November – 2nd December will be doubled! You can read more about the Appeal on the Big Give website or go straight to the donate page. 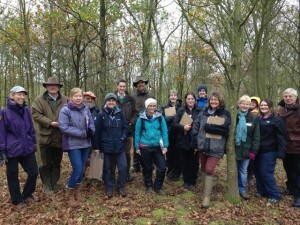 Healthy woodland improves the environment. 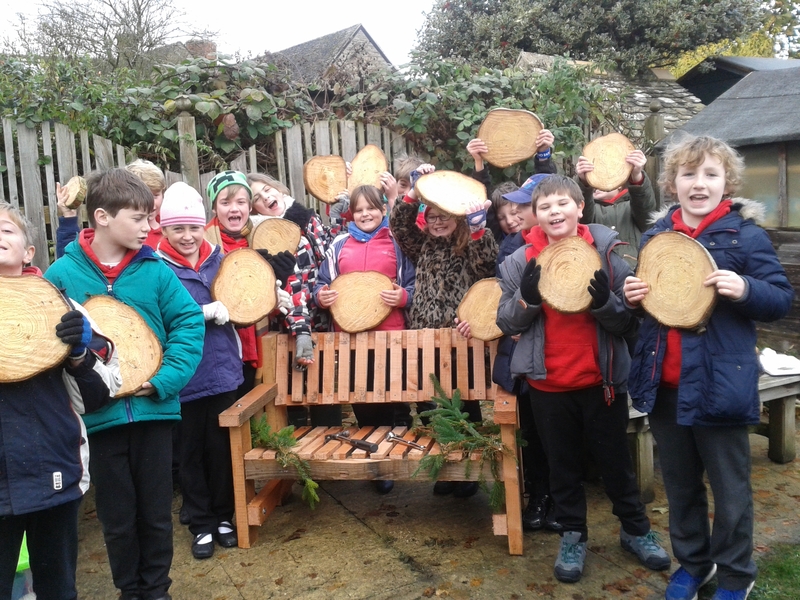 It cleans our air, supports wildlife, creates fertile soil, helps relieve flooding and provides space for learning, employment and relaxation. The myForest planning tool was developed as a free, online resource for woodland owners, managers and agents to help and encourage them to map and plan to manage their woodland sustainably. myForest is used currently by more than 4,700 owners nationwide to map and manage almost 60,000ha of woodlands across Britain. Next year we want to develop new tools to make myForest even more effective and encourage more owners to use it. 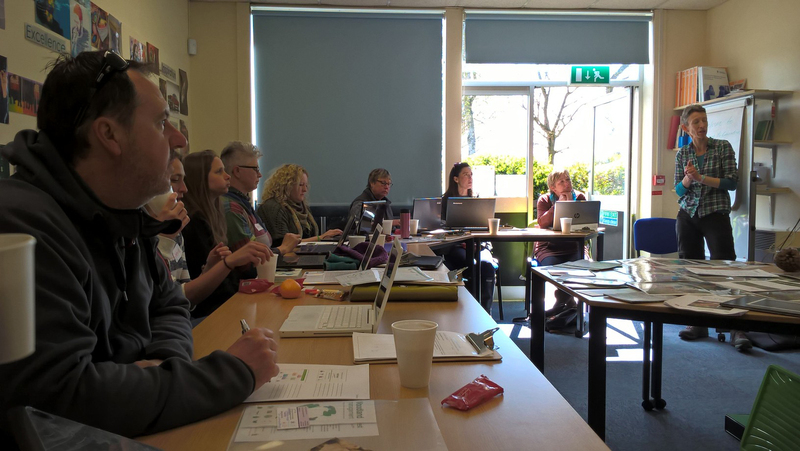 The National Forest was humming with discussions about woodland management and forest education at the latest myForest for Education training workshop. provide opportunities for networking, sharing information and contacts to other forestry organisations. 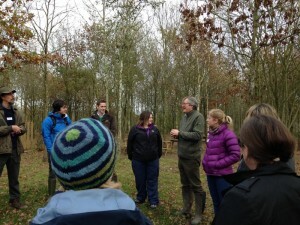 Chris Williams, Woodland Trust Manager, led a walk through the woods to explain the management of this planted ancient woodland site. Simon Greenhouse, National Forest, showed the group newly-planted areas adjacent to Martinshaw wood and explained how local communities, schools and sponsors are involved in the woodland creation and management. 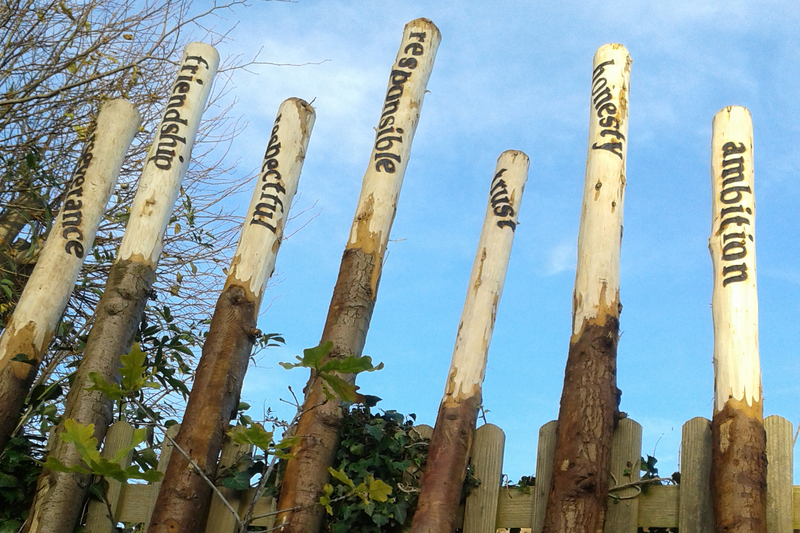 The site visit ended at Groby Community College in an area of woodland well-used for education activities. 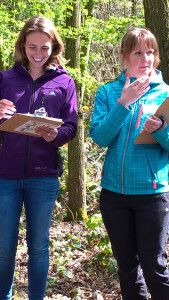 Jen Hurst, Sylva Foundation Education Manager, showed the group how to map and survey the site including an assessment of ecological impacts on the woodland. Back in the workshop room the results of the survey were transferred to Sylva’s free online system myForest for Education to create management plans. 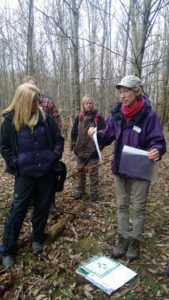 “it’s so valuable meeting other Forest School Leaders, woodland owners and organisations who manage woodland sites for education”. “I just want more of this kind of training!”. 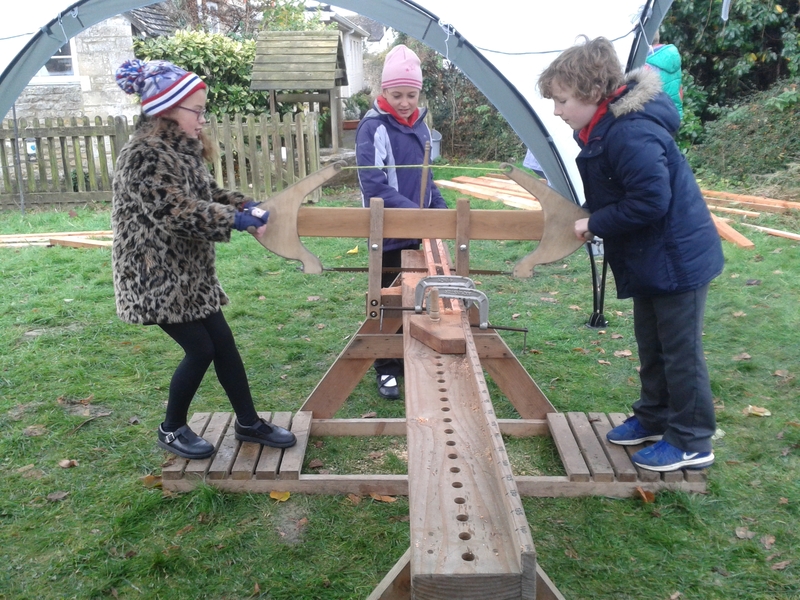 With generous support from the Patsy Wood Trust until 2018, myForest for Education training workshops will continue to be provided free to any groups, networks or conferences. 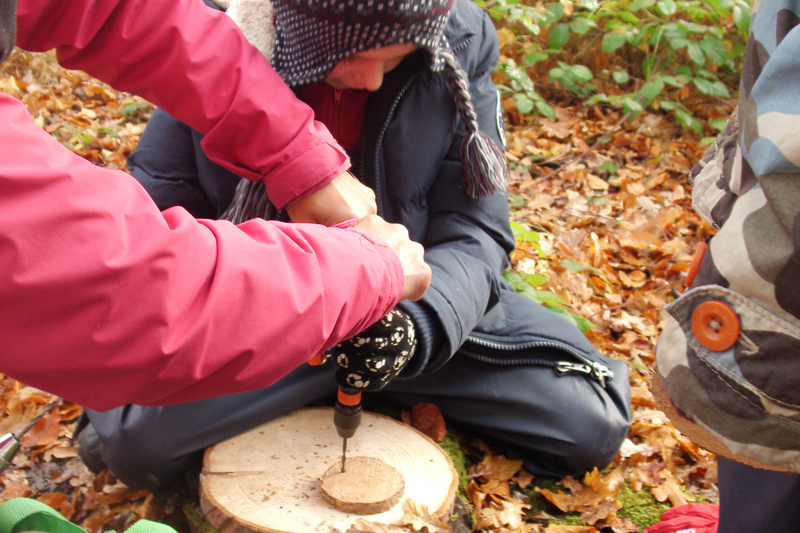 In partnership with the National Forest Company, the Sylva Foundation recently ran a successful one day myForest for Education workshop for Forest School Leaders and woodland owners. 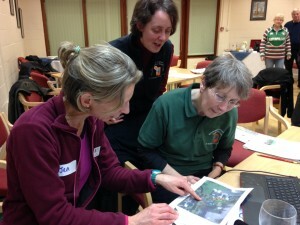 Jen Hurst shows participants how to create a map of their Forest School site using myForest for education. 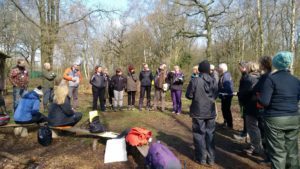 The workshop began with walks and talks on woodland management. Charles Robinson, National Forest Woodland Management Officer, gave an overview of the 20 year old woodland created on the site of a former coal mine and the next phase of its management. 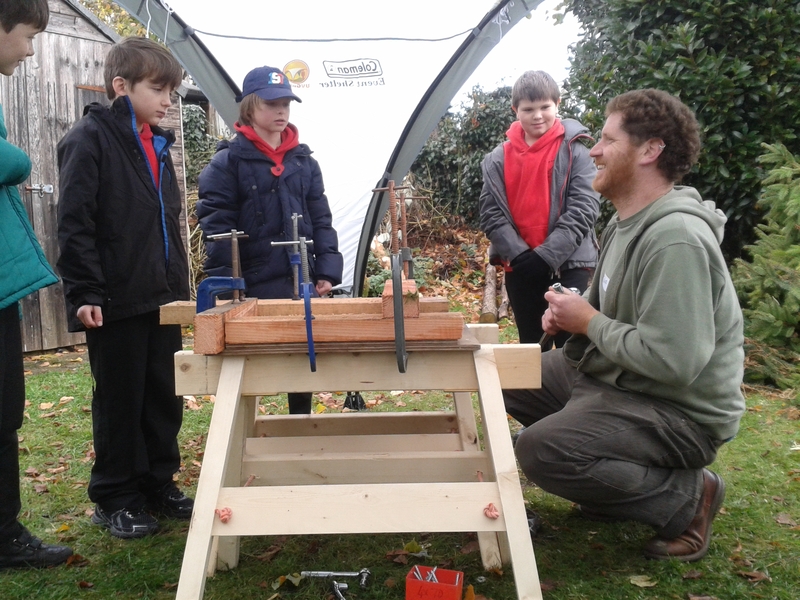 Woodland owner David Scott-Malden explained his management objectives and highlighted the value of having a Forest School group use his site. 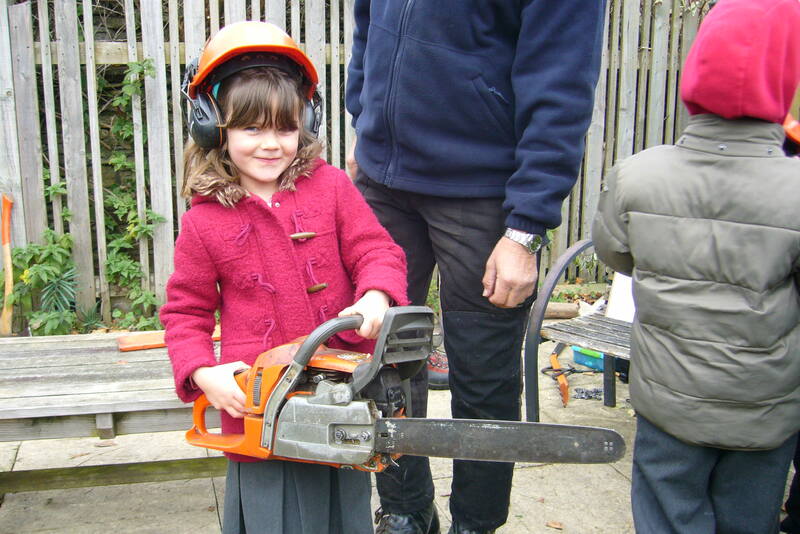 The mutual benefits of managing the woodland together was further emphasised by Nicola Mailer from Ashby Castle Day Nursery who runs popular weekly Forest School Sessions and summer holiday schemes in the wood. 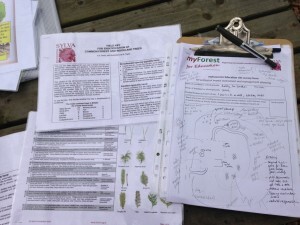 Participants used the survey form from myForest for Education to do a sketch map of the site, tree inventory and record ecological impacts and benefits of having a regular Forest School in the woodland. After an inspiring field visit, Jen Hurst, Sylva Foundation’s Education Manager presented myForest for Education online management planning tool and participants enjoyed using the system to map their own Forest School sites and start their management plans. 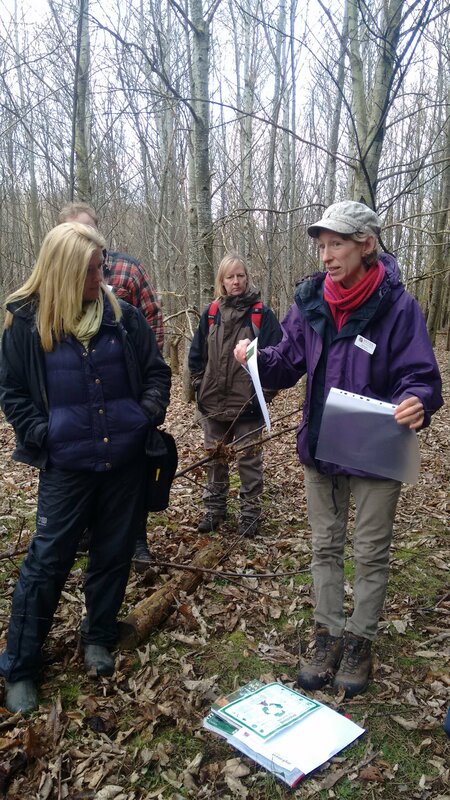 We are very grateful to Sue Anderson and the National Forest team for excellent organisation of the day and venue. 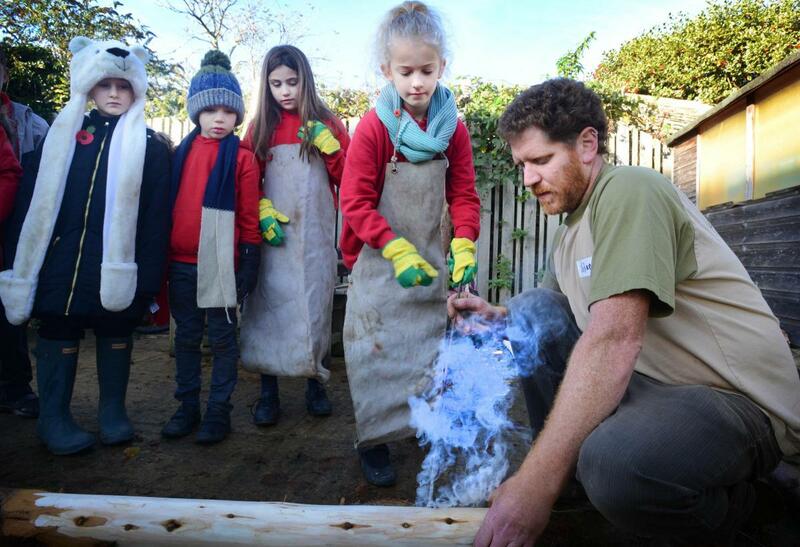 We look forward to working in partnership again in the new year, when we plan to run a myForest for Education workshop in another part of the National Forest. Please contact Jen Hurst if you are interested to attending.